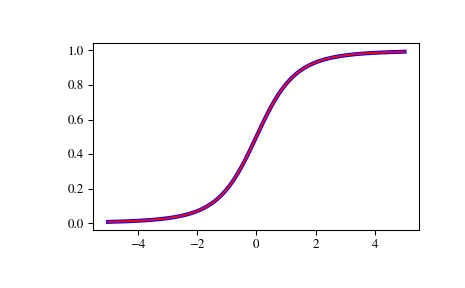 Inverse CDF (iCDF) of the non-central t distribution. Calculate degrees of freedom, given CDF and iCDF values. Calculate non-centrality parameter, given CDF iCDF values.